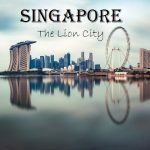 20 Interesting Facts About Malaysia | OhFact! 1. That’s what makes it unique! 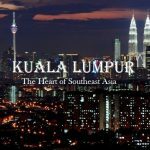 Malaysia is the only country in the world with its territory on both the mainland of Asia and the islands that form the Malay Archipelago. Yes, that’s correct! 2. 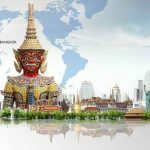 An Island, shared by 3 countries! 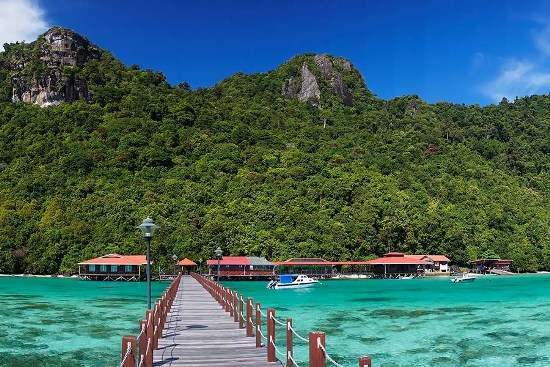 Borneo is the Island shared by three countries Malaysia, Indonesia and Brunei. 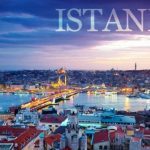 It is also the third largest island in the world after Greenland and New Guinea. The Sarawak Cave Chamber in Gunung Mulu National Park in Sarawak, Malaysia is the largest cave chamber in the world by area. 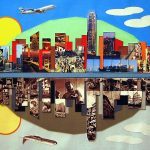 It is said that it can easily accommodate a Boeing 747. Fascinating, right? 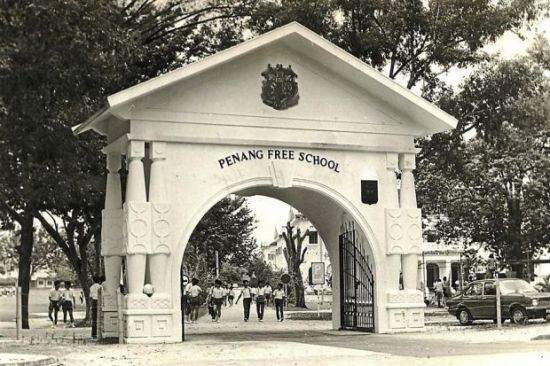 Penang Free School in George Town, Penang is the first and oldest English-medium school in Southeast Asia. Alumni, known as “Old Frees” and includes famous personalities like Tunku Abdul Rehman Putra – the first prime minister of Malaysia and cinema legend, Tan Sri P. Ramlee. Commonly called as Penang Second Bridge (That’s much easier, isn’t it!) 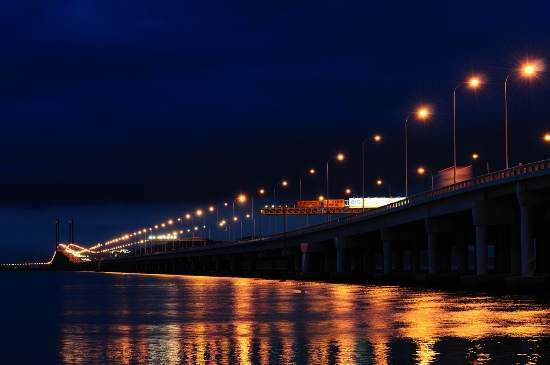 connecting Seberang Perai on mainland Malaysia with Batu Maung on Penang Island is the longest bridge in Malaysia and Southeast Asia. The full length of the bridge is approx 15 miles. 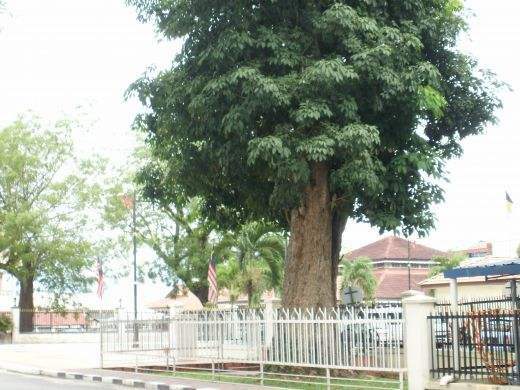 In the district office of Kuala Kangsar stands the first and oldest rubber tree of the original batch of nine trees planted in 1877. 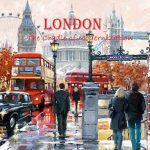 The seeds were brought from Kew Gardens in London by Englishman H.N. Ridley. 8. Not more than 35! Tun is the most senior federal title in Malaysia, and there can only be 35 local living Malaysian recipients of the title at any one time. 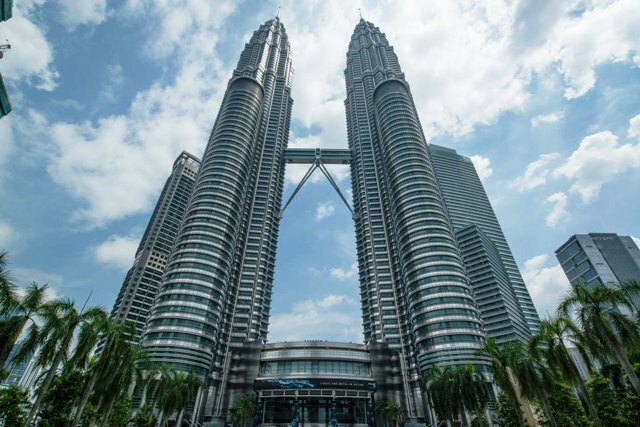 Petronas Towers in Kuala Lumpur, Malaysia were the world’s tallest buildings until 2004. They are still the world’s tallest twin buildings joined by a sky bridge at 41st and 42nd floors. 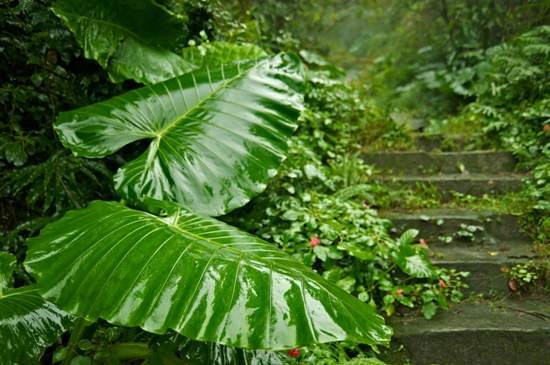 Alocasia Macrorrhiza is the largest single leaf in the world that originated from the Malaysian State of Sabah. A specimen from 1966 measured 9.9 feet long and 6.3 feet wide. 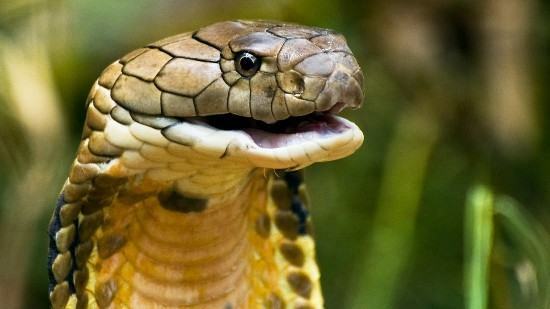 You will find one of the largest populations of deadly king cobras in Malaysia. They are the world’s longest venomous snakes with lengths up to 5.7 meters. The longest known king cobra from Malaysia grew to around 5.7 meters and was held captive at London Zoo before being put down during World War II. Malaysia has nine different Royal Families, the highest in the world. Yang di-Pertuan Agong (The Malaysian King) is elected from these nine royal families to be the Head of State for a 5-year term. You may find some building in Malaysia without a fourth floor. 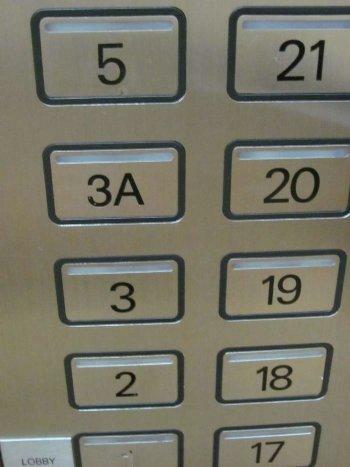 They have a “3A” instead. It is because the sound of four in Chinese (si) is similar to the sound of death (sǐ). 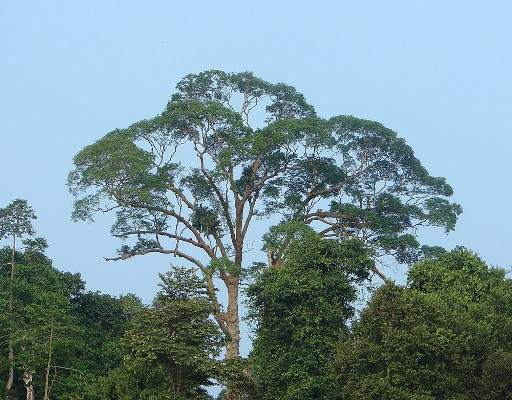 Malaysia boasts being home to Tualang, the tallest tropical tree in the world. Found mostly in lowland tropical forests, they can reach heights of around 80 meters. 15. Meet the world-famous Shoe-designer! 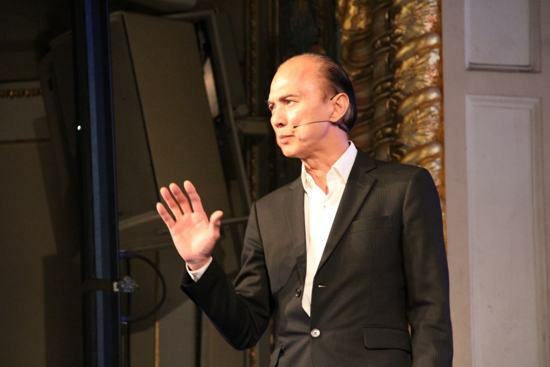 The world-famous shoe designer Jimmy Choo was born in Penang, Malaysia. 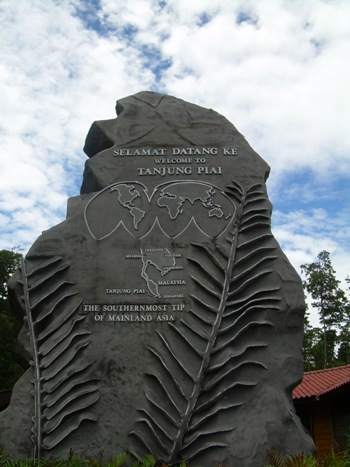 In Kinabalu National Park in Sabah, you will find a very bad smelling flower known as Rafflesia arnoldii or the corpse flower. 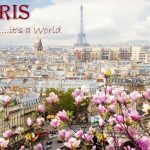 It is the largest individual flower in the world. 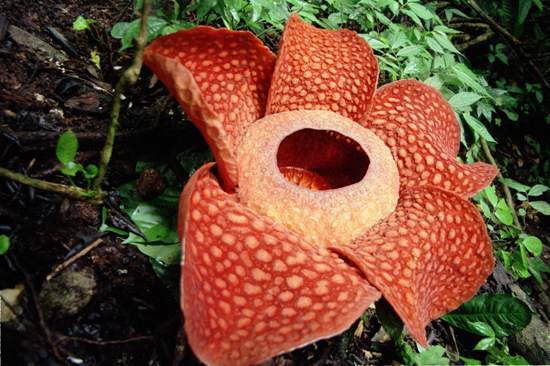 This foul smelling flower can bloom up to 3 feet and weighs 11 kilograms. The ultimate sunken treasure trove lies in the remains of Flor de la mar at the seabed of Malaysia’s Strait of Malacca. The Portuguese ship headed by Admiral Afonso de Albuquerque is said to the richest ship ever lost in the sea with its holds loaded with around 200 coffers of gold, precious stones and diamonds. 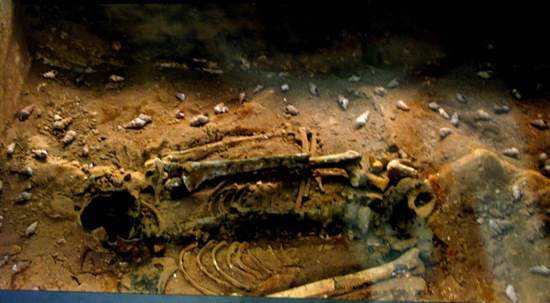 The Perak Man is the oldest (around 11,000 years) and the only complete human skeleton to be found in mainland Malaysia. Malaysia produces the most expensive and best quality crude oil in the world called ‘Malaysian Tapis Blend 44°’. 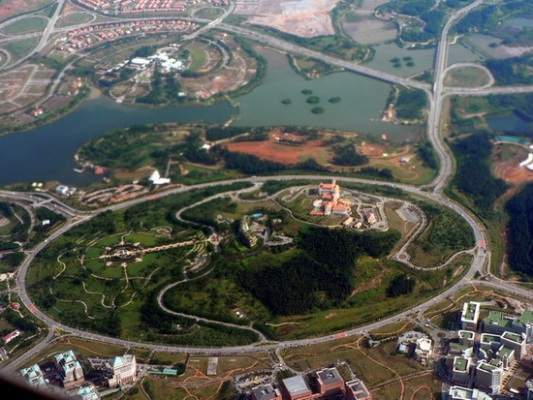 Putrajaya in Malaysia has the biggest roundabout in the world with a diameter of 2.2 miles.